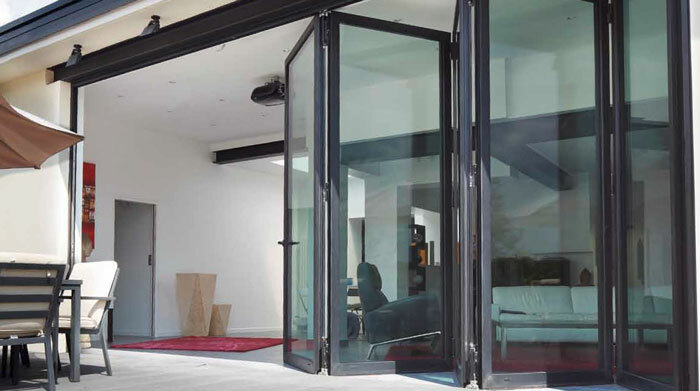 We can offer picture windows of an impressive size, and for an even more imposing façade, we can offer a comprehensive range of curtain wall options too. 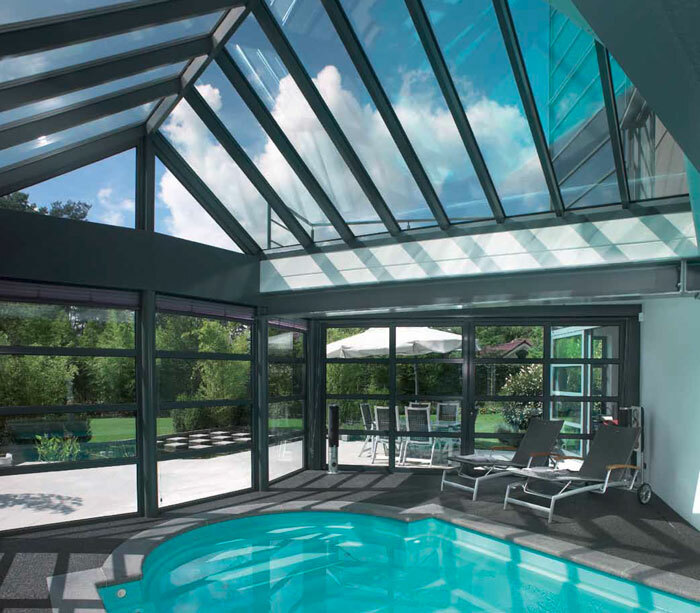 Whether you are designing a traditional conservatory, a lantern roof for an orangery, a simple glass veranda roof, or a roof window for an extension, you can rest assured that all our roof systems are compatible with all our window and door systems. 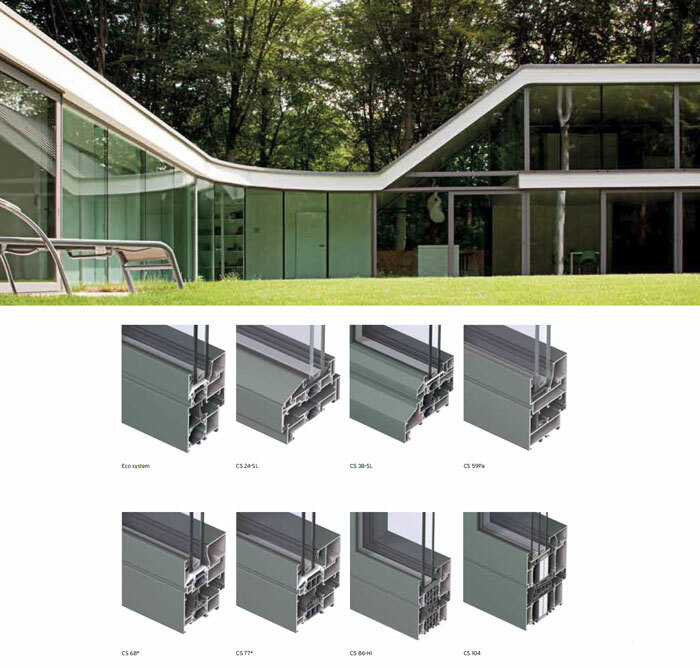 This makes it possible to combine our doors, windows, curtain walling and roofs in one elegant design.